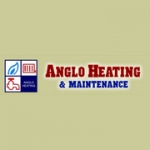 Anglo Heating and Maintenance has been established in the central heating business for over 25 years. It is a family concern, which offers personal involvement as well as the expertise, which has been acquired in a period, which has seen major changes in this increasingly specialist market. To keep up to speed with all the latest developments it is company policy to attend leading manufacturers' training courses. All surveys, which are free of charge, are carried out personally by the proprietor Ian Wood. 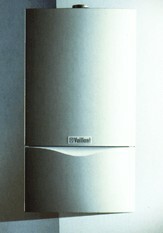 Modern appliances and controls are much more efficient than their predecessors. By designing a scheme individually tailored to match the particular needs of your home you will have the benefit of maximum comfort and control at minimum cost. Fuel - plus VAT is a significant domestic expense, by investing in modern equipment and state of the art controls real savings can be achieved. Or, as the energy Saving Trust puts it 'Wasting Energy costs the Earth! 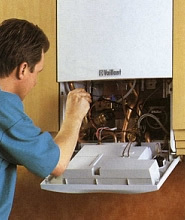 All our engineers are fully trained in the latest installations skills and techniques, thus ensuring a thoroughly reliable job put in place with the minimum of disruption to your home. We will always leave your home neat and tidy, you will hardly know we have been - we do want to be asked back! 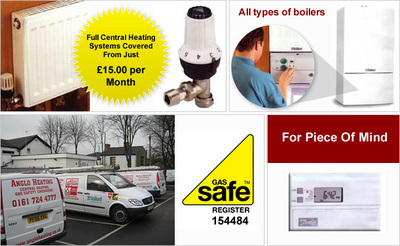 Your central heating system is an important part of your home, it deserves, and needs to be well cared for. 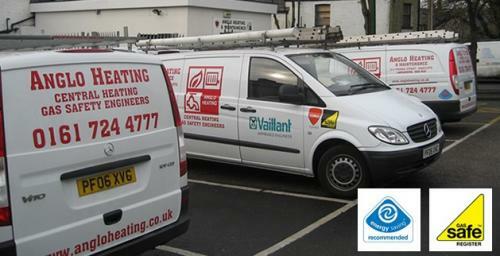 Anglo Heating and Maintenance specialise in service contracts. Customers undertaking an annual service contract are given an annual warranty covering parts and labour - and we are always readily available in case any emergency should arise. I have used this company since 1987 i would recomend them to anyone most of my friends have used them and taken yearly contracts out with them they are the best 5 star company 5 star treatment . My boiler broke down and i had no heating. 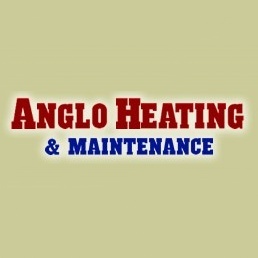 I phoned Anglo Heating and my boiler was repaired the same day. Thank-you for the prompt and efficient service. I will certainly recommend this company.